Highest quality content even at low-bandwidth connections. 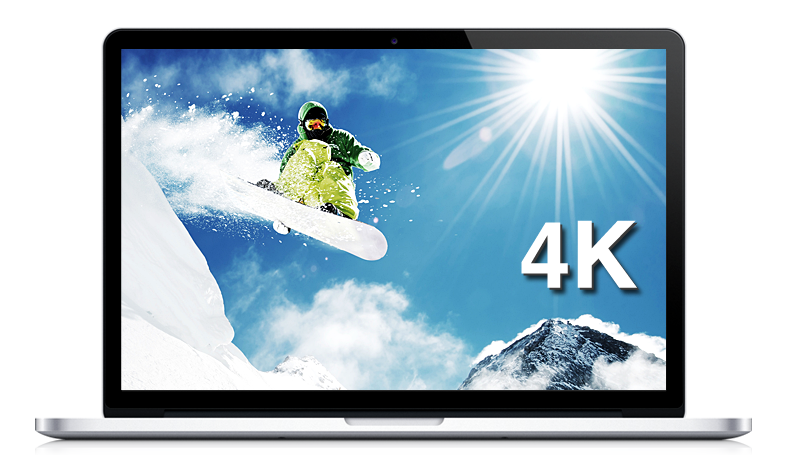 The libde265 HEVC codec enables streaming services to simultaneously deliver HD and 4K UHD video content to more users and dramatically reduce streaming costs and network bandwidth. 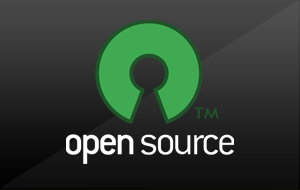 libde265 HEVC is provided and licensed under open source GNU LGPL (GNU Lesser General Public License). 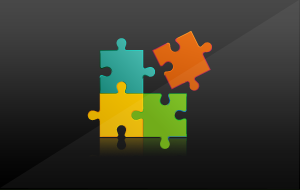 Free software libde265 has opened a field of applications in the consumer and professional market such as high-quality 1K HD and 4K/8K UHD video streaming, low-latency/low-bandwidth live video, and full mobile coverage. 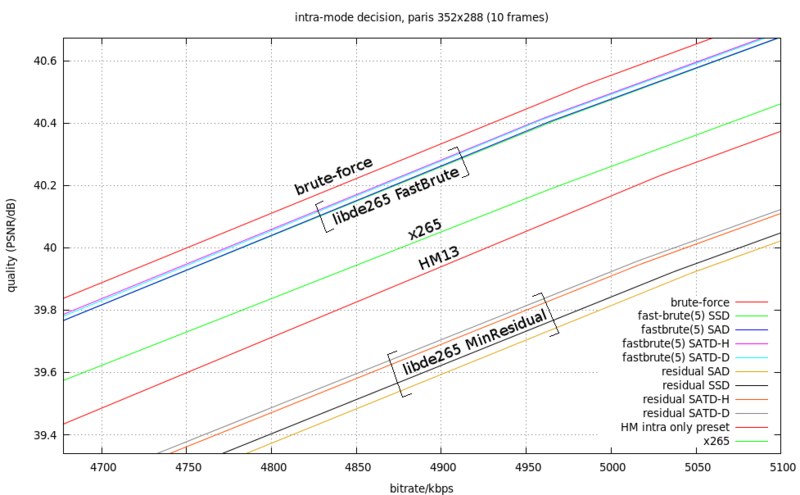 Congestion-aware video decoding robustness for 3/4G and LTE network usage and a versatile API standard facilitate the adoption within web-browsers and on-demand video streaming services. 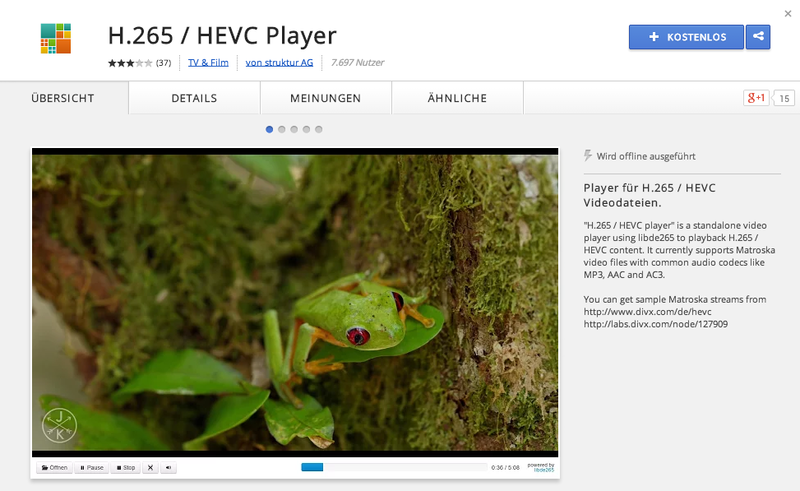 Current implementations include GStreamer plugin, VLC, DirectShow filter and HEVC player for Chrome. 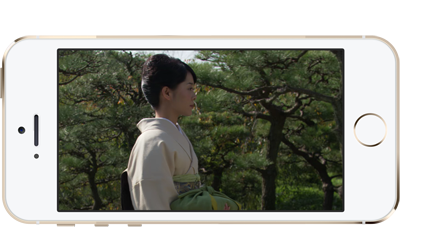 The libde265 apps for iOS, the HEVC analysis tool and the H265 app play videos in HEVC format on all iOS devices. 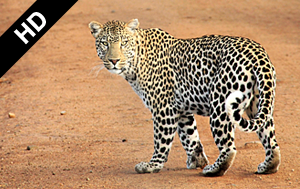 Thank you for joining libde265 blog! 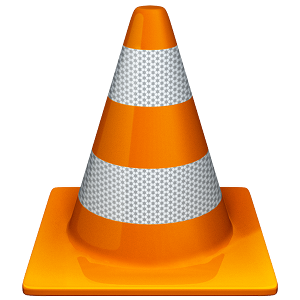 HEVC 4K Ultra HD capable media player VLC for Windows available for download. 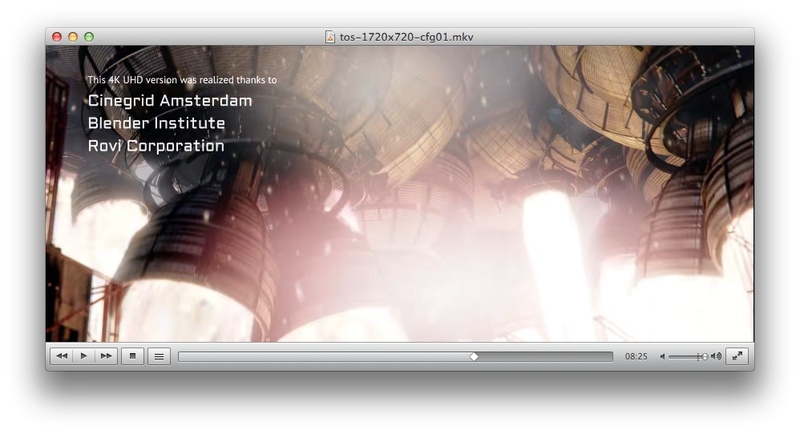 4K HEVC/H.265 enabled media player VLC for Mac OS X available for download.